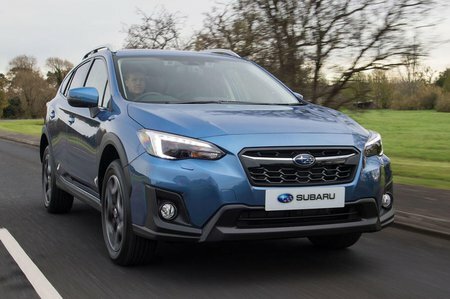 Subaru XV Interior, Sat Nav, Dashboard | What Car? 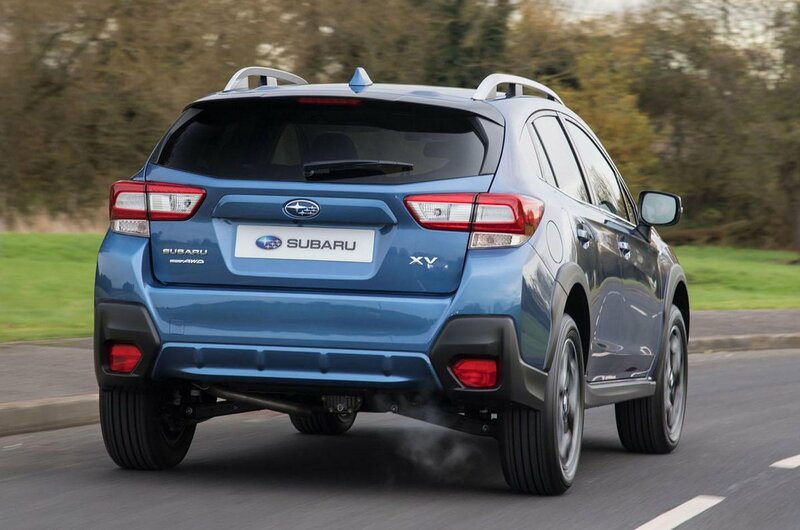 If you have a prod and a poke in the XV, you’ll find a good spread of soft-touch plastics. But you’ll also notice some flimsy-feeling switches and cheaper materials. So while it's a pretty good effort, it still falls some way short of the perceived quality offered by the Skoda Karoq. 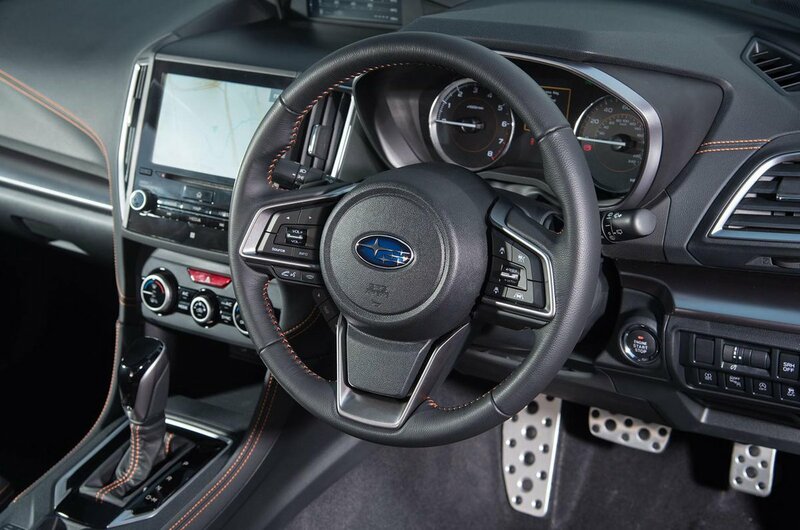 The steering wheel and seats have plenty of adjustment, making it easy to get comfortable regardless of your height. And the wheel itself is trimmed in leather, making it pleasant to hold. It's just a pity that the steering wheel is covered in cheap-looking buttons that control various safety systems and the stereo. In the centre of the dash is an 8.0in touchscreen infotainment system with Bluetooth, a DAB radio and Apple CarPlay and Android Auto smartphone mirroring. The system is easy enough to navigate, with big icons and a crisp display, while the sat-nav that SE Premium models add is clear and easy to use. The XV's touchscreen is certainly better than the ones from Honda and Toyota, but it can't match the responsiveness and ease of use of those from Seat and Skoda.